Because not every city and town in BC has a craft beer-focused liquor store like Victoria’s Cook St. Liquor, we want to bring the best craft beer—both domestic and imports—to every place in BC that doesn’t have access to all the amazing craft beer out there. Every two weeks we’ll offer our latest Beer Mail package—12 different beers in 473ml tall cans—sent directly to your town. 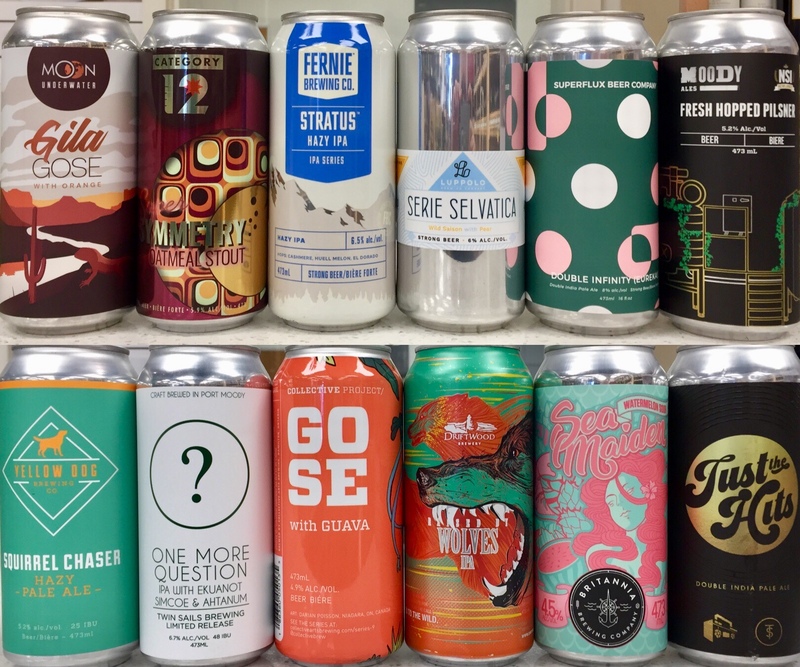 Prices and the beers offered every two weeks will vary, but the quality of the brew will be top-notch and your Beer Mail will be be packed carefully to arrive in excellent condition. 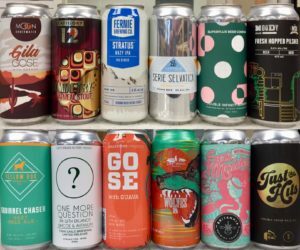 If you like a Beer Mail package offered below, order now, as we have limited quantities of all beers and each package is only offered for two weeks (or until it’s sold out). There is no obligation to join a club or commit to purchasing every offering, if you see one you like just click the Buy Now button. You’ll be able to quickly, easily and safely order from our secure, encrypted webstore. 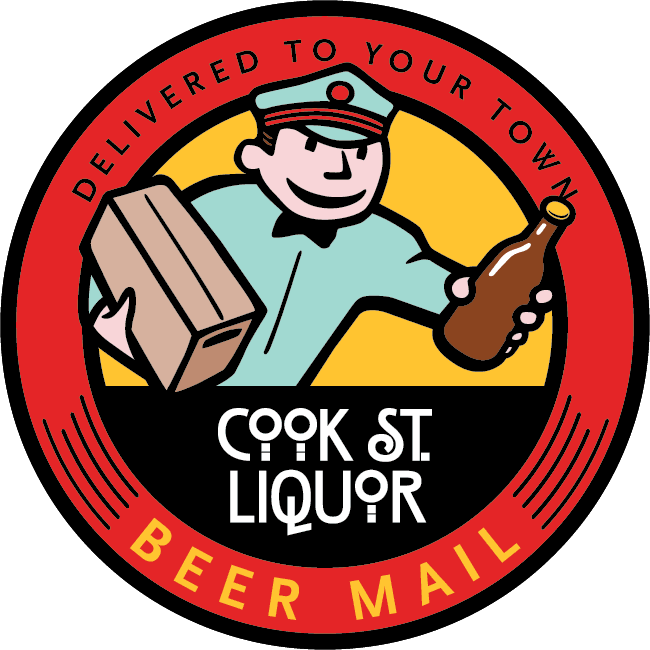 Please note: Beer Mail orders can only be accepted from and sent to BC addresses. Orders must be placed during our hours of operation (10 am to 10 pm, 7 days a week), per liquor control and licensing terms and conditions. (PLEASE NOTE: This limited edition item is no longer available for shipping. Cooler weather means its time for the dark beers to start rolling in.